More than 37,000 visitors (a significant 11 per cent increase on 2016) savoured close to 800 of the world’s finest classic cars on display at the London Classic Car Show over the weekend (23-26 February). An estimated £500m worth of classic cars were at ExCeL London, ranging from barn-finds, restorations projects to unique concepts and pure-bred, championship winning race cars. The main spotlight for the 2017 show, was firmly on Ferrari and the dazzling Ferrari Tribute display. 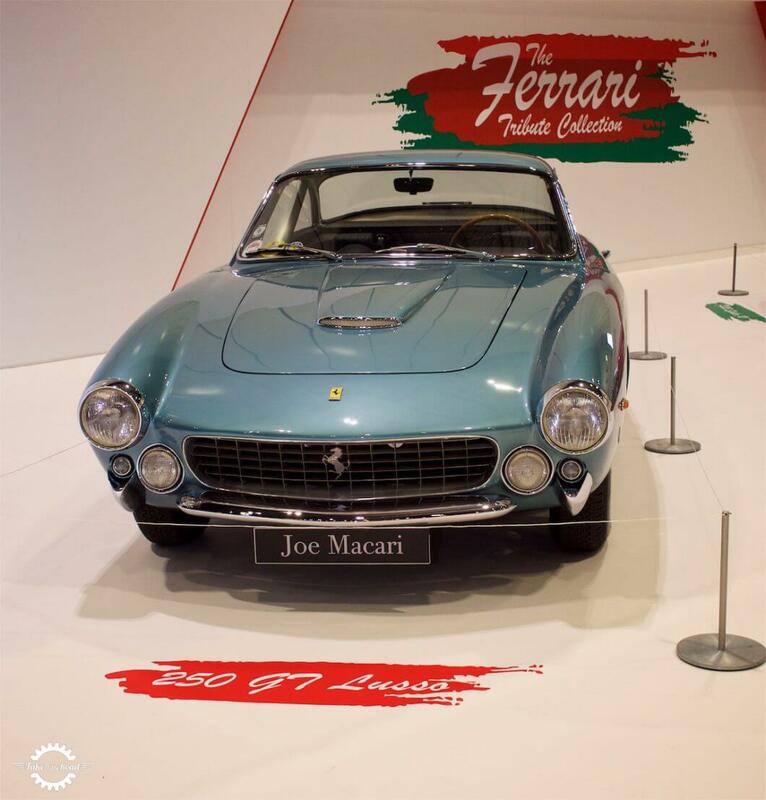 The celebrated Italian company turns 70 this year and The London Classic Car Show presented an incredible display starring 21 of the greatest cars ever to wear the illustrious Prancing Horse. Never have so many rare and historic Ferrari’s been displayed in London; the special showcase was conservatively valued at more than £120 million. The very special Ferrari 375 MM hailing from the heyday of motor sport racing. The eye-catching tribute featured fabulous examples all the greats – Daytona, 275 GTB, Dino, 250 California, F40 and F50 – the collection topped by a scarlet 250 GTO – arguably the most revered and valuable of all Ferrari’s. The Ferrari Tribute Collection was a feast for the eyes. The badge that makes Ferrari fans weak at the knees. All over for 2017. But the show will be back in 2018 and promises to be even bigger and better! It was quite possibly the greatest Ferrari Tribute ever to take place in the capital and one that is unlikely to be repeated for some time. 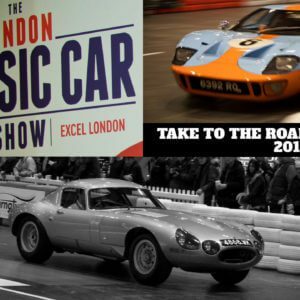 Thanks to the success of the 3rd consecutive London Classic Car Show, organisers have confirmed two even bigger shows will be staged at ExCeL London from 15-18 February in 2018. 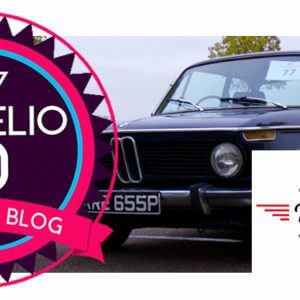 See our full review of the 2017 London Classic Car Show here. Below are all the cars that featured in the Ferrari Tribute display. It was quite a collection! Which is your favorite? Tell us in the comments section below. One of the great modern era Modena icons, the Ferrari 599 GTO. One of the most desirable of the classic era Ferrari’s. The 250 GT Lusso is a firm favorite! One of the most famous of the V12 Ferrari’s, the 365 GTB/4 Daytona. The Ferrari. That is all. A Ferrari 360 Modena Challenge. With so much to look at, visitors were in for a real treat. The Ferrari coveted by Hollywood stars and many more. The 250 GT California Spyder SWB. The F50, successor to the F40. The legend itself… the Ferrari 250 GTO. What a machine! The post car of the late 80s and the 90s. The Ferrari F40. One of our dream cars! This Ferrari 275 GTS looked amazing. A very pretty car. The 375 MM again. We spent a lot of time with this car, studying its period details. From the era of the Boxer Ferrari’s… the 365 GT4 BB. One of the “practical” Ferrari’s. The 2+2 Series 1 330 GT. A very rare Ferrari 365 GT/4 Spyder. Named after the man himself… Enzo Ferrari. An early single mirror example of the Ferrari Testarossa, the 80s super car. Another favorite, the Ferrari 275 GTB.